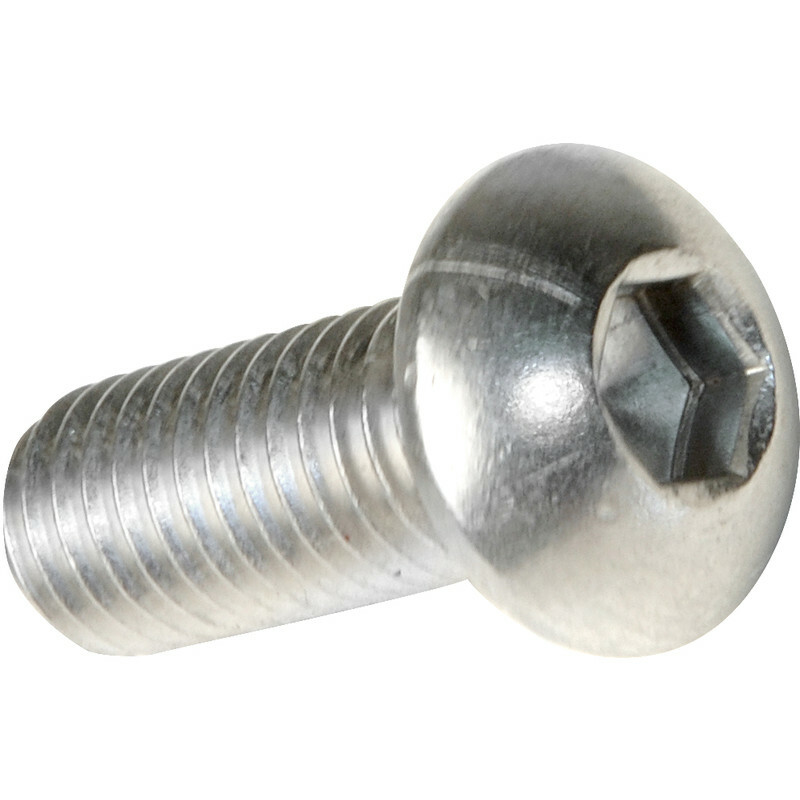 Stainless Steel Socket Button Screw M8 x 25mm (50 Pack) is rated 4.5 out of 5 by 19. Rated 1 out of 5 by Cheshire Electrician from Poor quality screws. Not impressed, I purchased 50 of these, needed 36, from the 36 I have had 7 of these screws seize on a nut, the threads on the packet I had are not a consistent pitch on the whole length of the screwed section. I have 7 of these on my shed floor where I have had to cut and remove before the nut fully tightened. The threads from this supplier require a quality check. Rated 5 out of 5 by Nashleighman from Good quality and price Great service from a wide range; if you need a fastener, these folk have it. Quick delivery too. Rated 5 out of 5 by Gareth3333 from Great screws Used to secure a Samsung TV to an anti-tip strap.